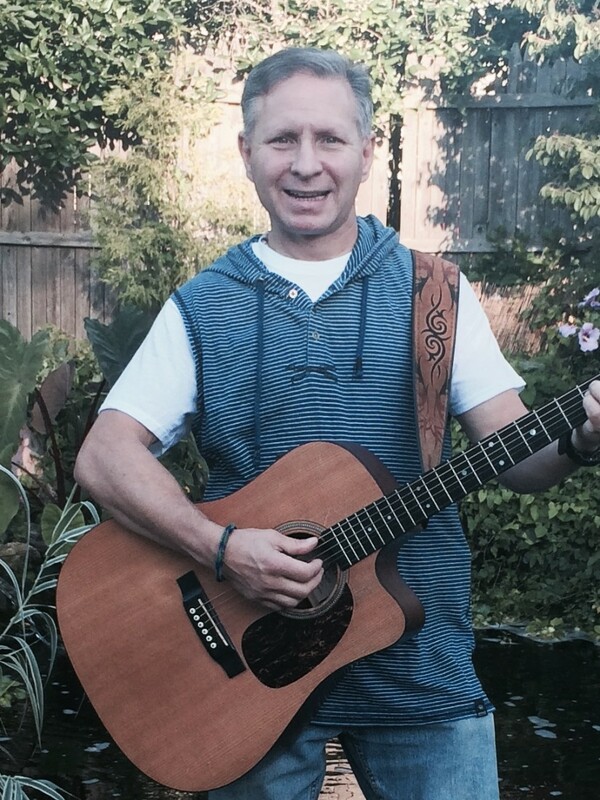 Russell Scott will entertain your guests for hours with his wonderful song vocabulary. He is more then just a guitarist and singer he is also true entertainer. From the Beatles to Bruno Mars Russell covers all of the songs you know and love. He is college degreed and a true professional. As a bonus at no charge to you Russell offers free Kareoke at your event should you desire it. Russell puts on a show that everyone will enjoy listening to. He covers music from the 60s all the way through the current music of today. What's nice about Russell is he can perform mellow background music for the dinner hour or for a quiet party and then like a flick of a switch become a rocker getting people up dancing in bobbing..
Russell will work with you bringing in song suggestions that you may desire. As an added bonus Karaoke is offered at no additional charge. .
At the end of the party you'll find out why so many others have used Russell services over and over again. Russell began playing guitar at a very early age. By the time he was 13 he was already performing in front of large groups of people. 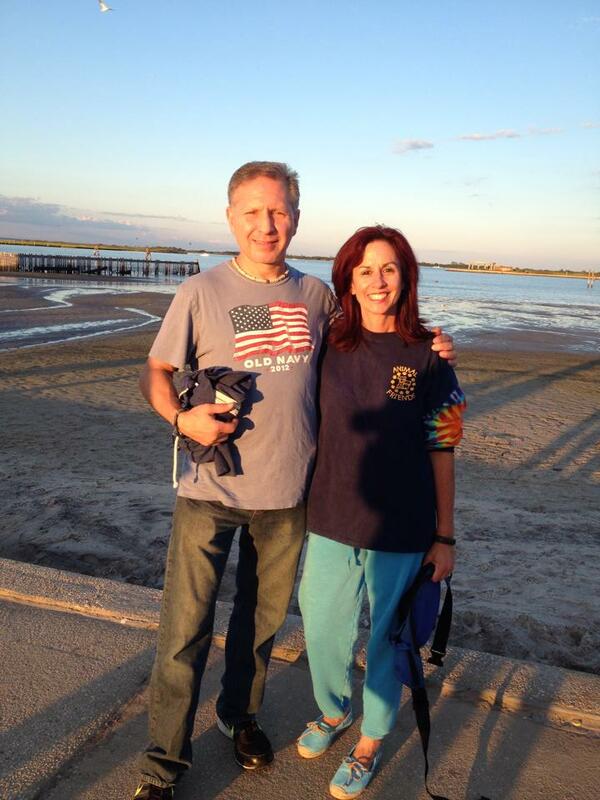 Russell has performed for some of the leading New York area bands his highlight being performing a show with members of the iconic band "Orleans". More than just just a musician Russell is also an entertainer and a true master of ceremonies. Russell can be background music or he can get the guests dancing. Russell will work closely with the host or hostess before the party begins creating a musical menu that will appease the appetite of all your guests. As an added bonus Russell includes free Karaoke if t you should desire it. He can also provide DJ services between musical sets as well as giveaways such as sunglasses and hats. 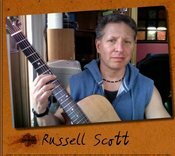 Russell Scott is perfect for parties of all ages and he looks forward to performing for you. Russell Scott brings along a state-of-the-art PA system also brings in additional Mike should the host or hostess want to make any special announcements. He bring percussion instruments for guests to play along with Russell should they desire this. Russell will also provide DJ Ing for between his musical sets so there were no times without music. Karaoke is provided at no charge if it is desired. This is a partial song list- but it will give you a good idea of some of the music that is covered. John Mellencamp, Bruno Mars, The Eagles, John Mayer, The Beatles, Fleetwood Mac and so many others. Recent review: Dino was awesome. Great singer kept the party going all day. I highly recommend him.